This month, Velocity Growth Hub has welcomed three new business advisers to the team dedicated to helping small and medium-sized businesses achieve their growth ambitions. Now a team of seven, Velocity Growth Hub’s experienced advisers provide one-to-one support to businesses tailored to their individual needs. This may be assisting them to develop a growth plan, enter new markets, find premises or access finance. Our business advisers are linked with a local area within the South East Midlands LEP region. The advisers are well-networked in their area and can help put local SMEs in touch with the range of funding opportunities and business support programmes on offer. James joins us as our adviser, dedicated to assisting businesses to access different finance products available and will shortly be running investor readiness workshops. “It’s great that we have a full team of specialist advisers out there for our SME businesses.  The Velocity Growth Hub is managed by SEMLEP and part-funded by European Regional Development Fund. This means that eligible businesses benefit from free one-to-one advice and support, training workshops and grants for projects that can improve productivity and profitability, helping facilitate growth and create local jobs. Businesses can find out more about the support on offer, eligibility criteria for ERDF-funded workshops and grants on the Velocity Growth Hub website, or call the team directly on 0300 01234 35.